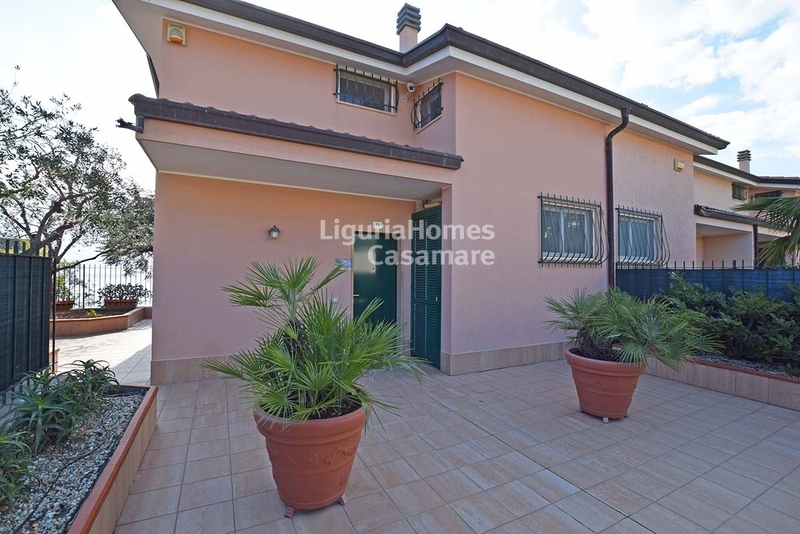 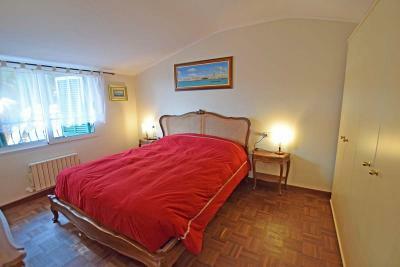 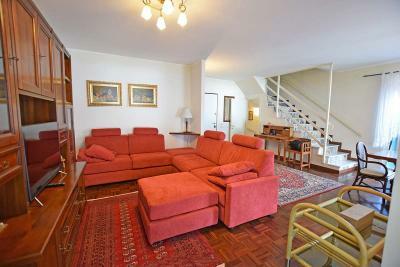 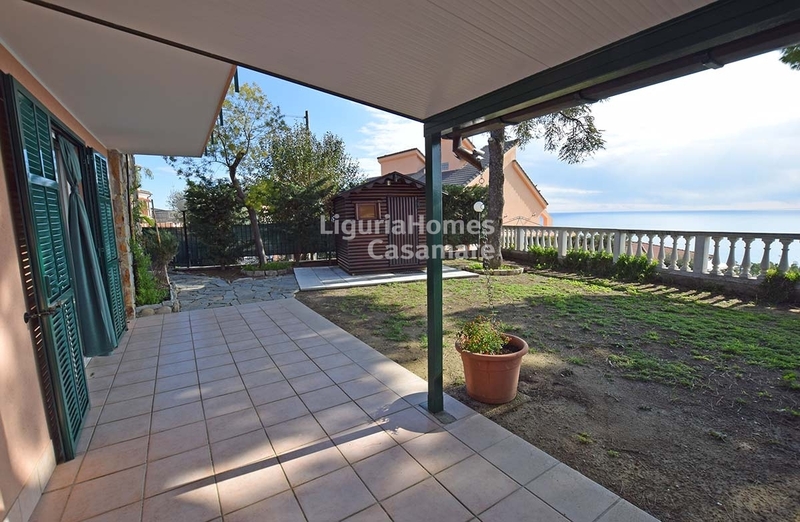 Semi detached Villa for Sale in San Remo, Liguria, Italy. 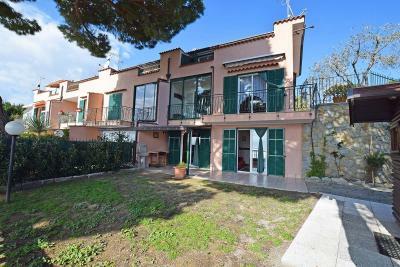 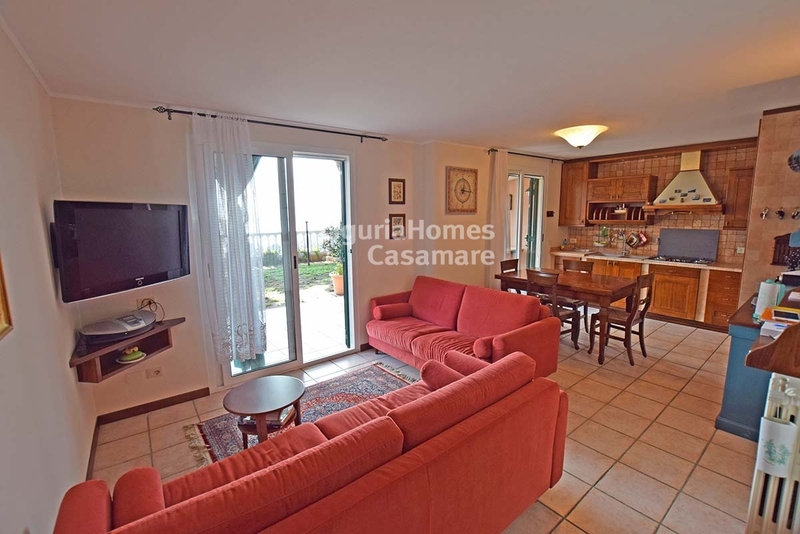 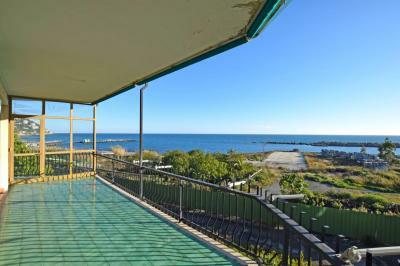 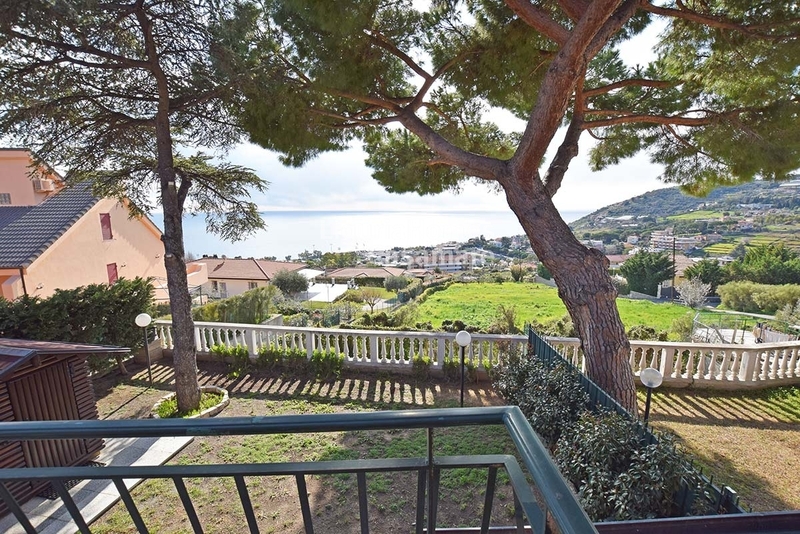 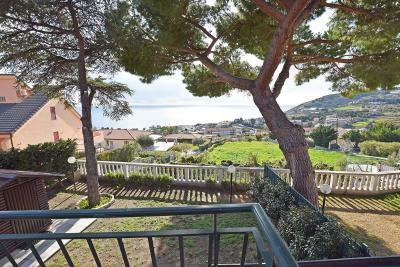 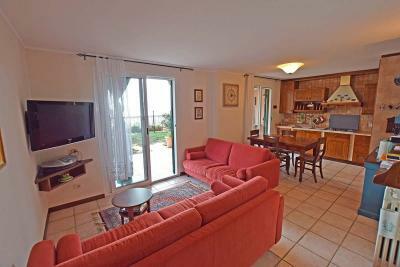 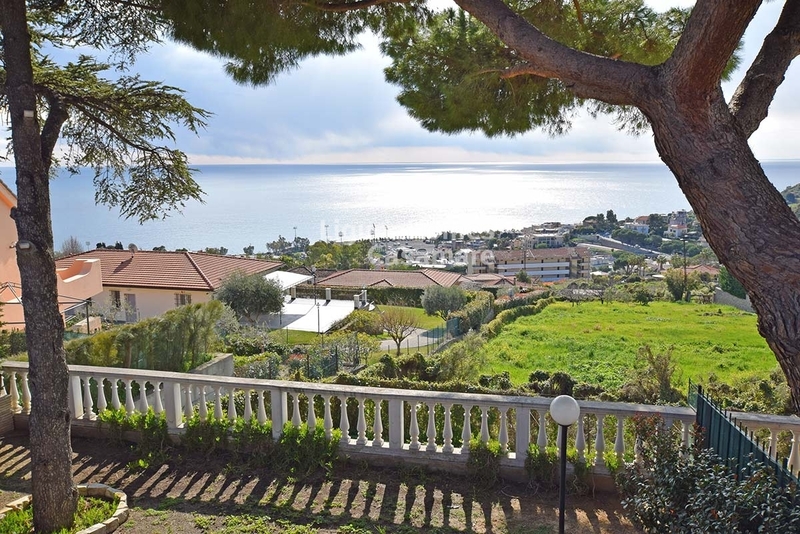 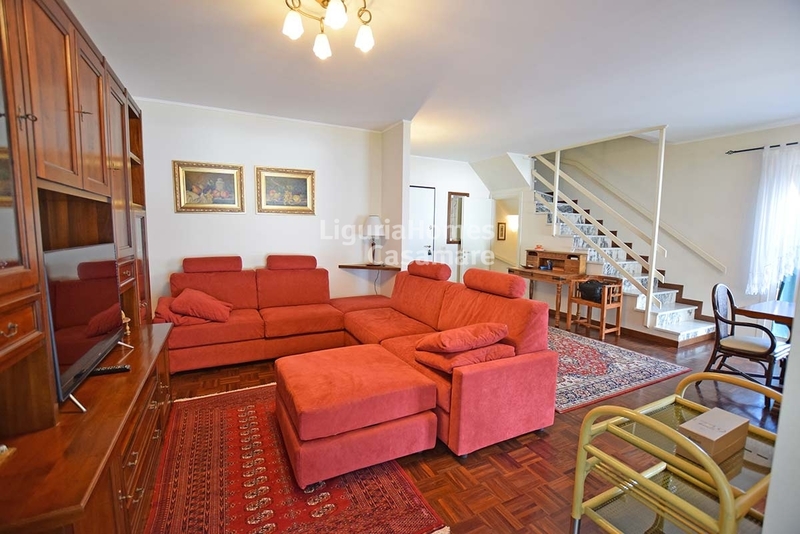 This semi detached property for Sale in Sanremo benefits of an independent access, private garage and a car space, lovely garden, and several terraces with panoramic sea view. 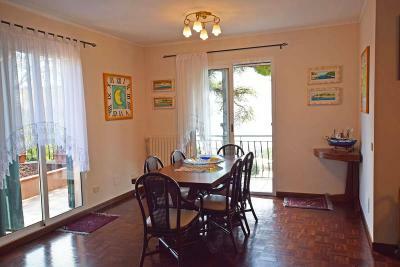 - First Floor and Second Floor: main entrance, living room, kitchen, bathroom and terrace. Two bedrooms with terrace, bathroom.